Award-winning British actor and playwright Pip Utton will be making his Australian debut when he tours three plays, each of which illustrates one of history's most notorious leaders. 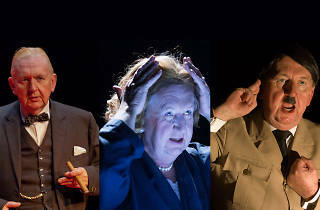 Utton's one-man-performances offer theatrical portraits of German dictator Adolf Hitler and British prime ministers Winston Churchill and Margaret Thatcher. The series will each offer insights into the minds of these historical figures, all on the Eternity Playhouse's stage. In Playing Maggie Utton steps out as the Iron Lady, opening the stage up to audience questions, answering them in character as Margaret Thatcher. In Adolf, Utton transforms into the tyrant in the hours leading up to his suicide. 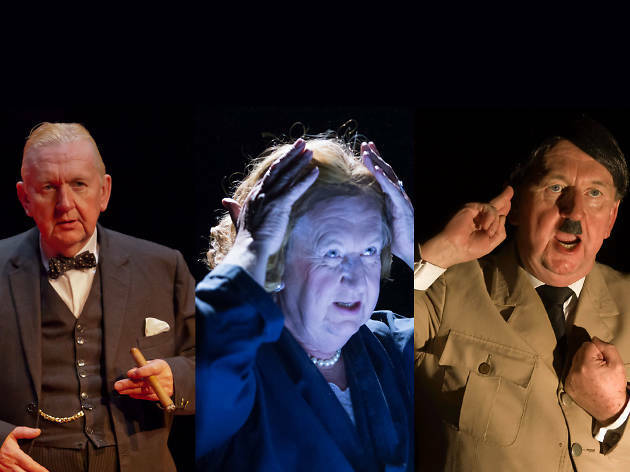 Finally in Churchill Utton brings the great statesman to life, transporting the audience to London to enjoy the three things that Winston loved the most – hearing himself talk, a glass of scotch and a cigar. In the current political climate, there's been no better time to look back at history's leaders – both good and bad – and see what their legacy has created.